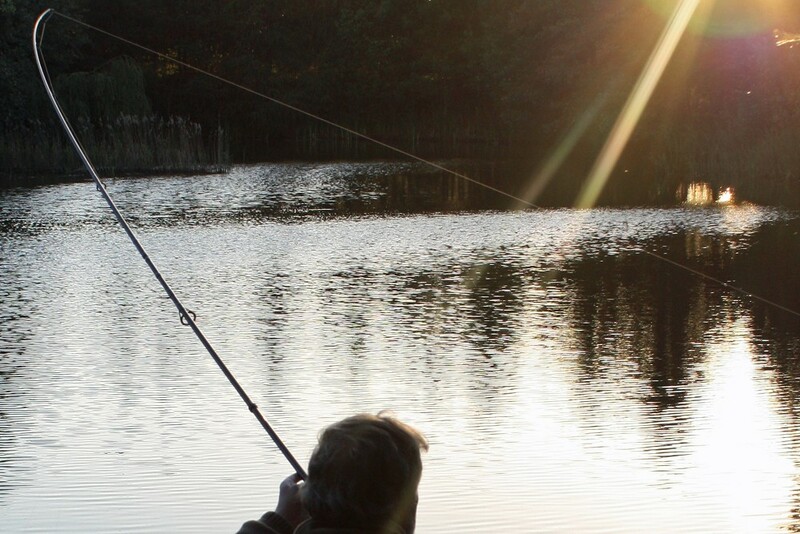 Although you can catch carp off the top all year round it’s the warmer months that offer the more consistent floater fishing, so with summer not too far off, let’s take a look at how you can tweak your floater fishing and get those tricky fish off the top. 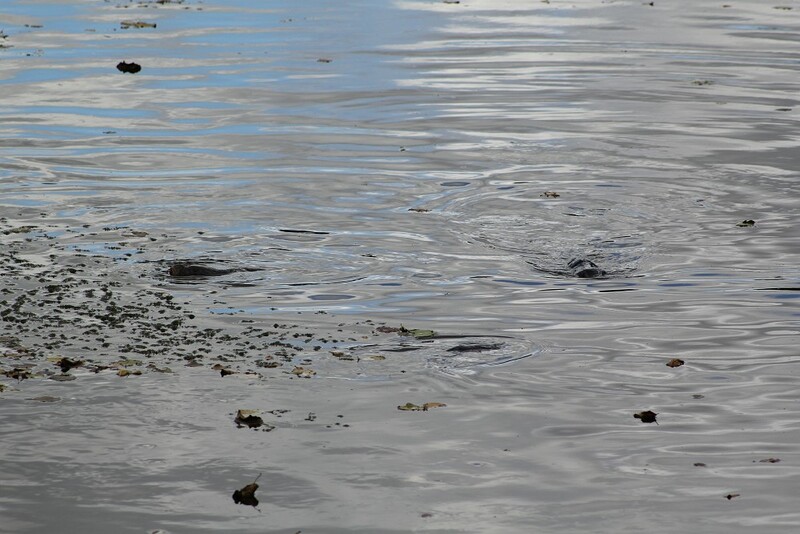 There are very few waters these days where carp haven’t seen a fair bit of angling pressure, plus presenting a bait on the surface can be tricky as both the line and hook are silhouetted against the sky as a fish approaches from below. 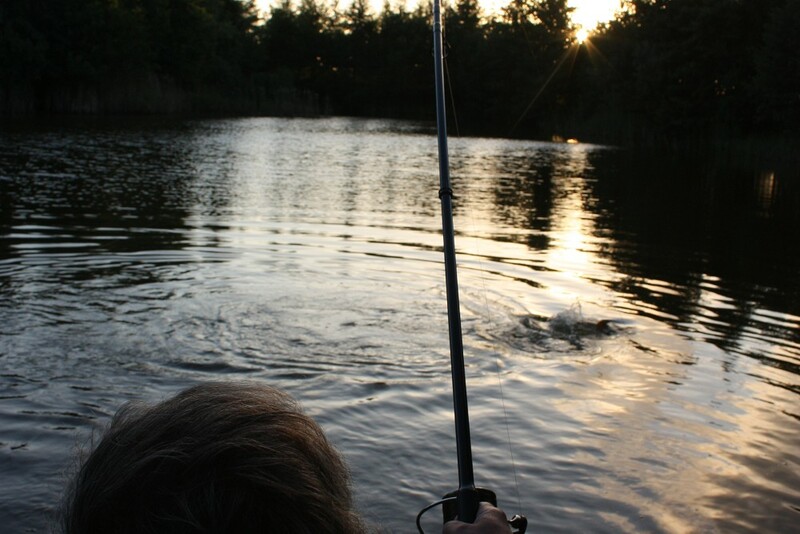 The only answer, taking into account any weeds and snags in the area you are fishing, is to go as light as you dare. Some lines behave better on the surface than others, my reel line is Korda Kruiser and my hook-length line is Stroft GTM. 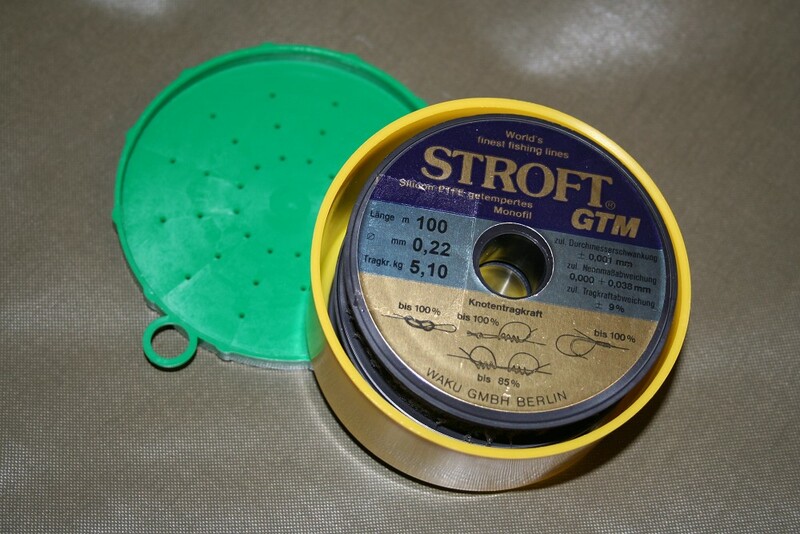 I carry several small spools of Stroft GTM in 0.18 (8lb), 0.20 (9.4lb), 0.22 (11.4lb), 0.25 (14.3lb) and 0.28 (16lb). It’s a brilliant line, knots well, floats well, and has a fine diameter for its breaking strain. 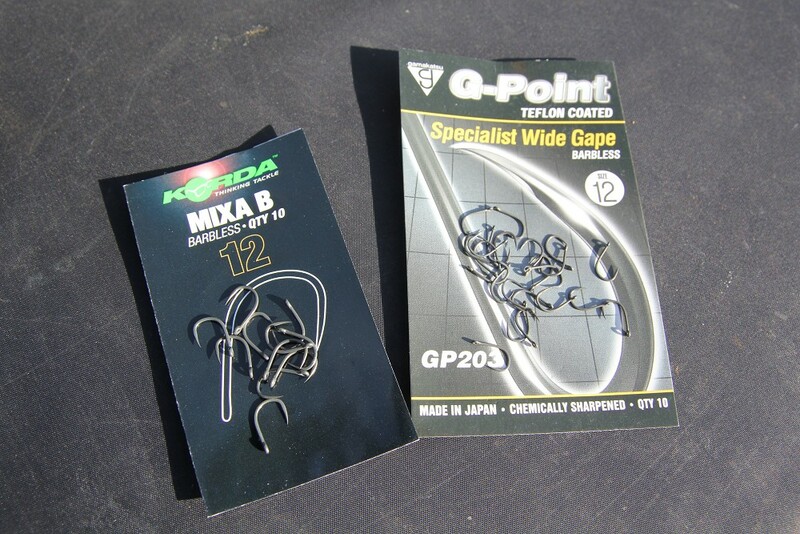 Hooks, I use Korda Mixa and Mixa B and carry 12’s, 10’s and 8’s. 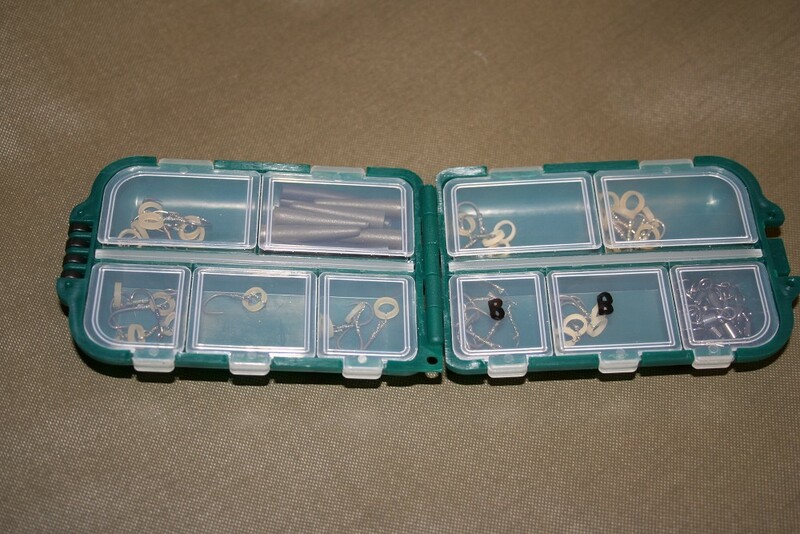 My hooks are prepared in advance and have a bait band attached through the hook eye to take a 11mm floating pellet. When conditions are promising, I go specifically to surface fish. All too often you see anglers bored with waiting for a take on their bottom rods, play with a floater rod for an hour or so, then give up, put the bottom rods back out and sit down for a brew. If you want to catch consistently off the top you need to take it seriously. I’m quite happy to go to a venue for an evening’s surface fishing with just my floater gear. I say evening because that’s my favourite time. Ideally, I like to arrive with about three to four hours of daylight left. Time to have a wander round, hopefully find some fish on the surface, drift some floaters to them, give them time to become interested and feeding, time to catch a fish or two. Often on an evening any breeze starts to fade making it so much easier to present a bait naturally, plus you often have less anglers, it amazes me how many anglers pack up and leave just as the fishing potential is improving. Tip #3 - Spombs away! 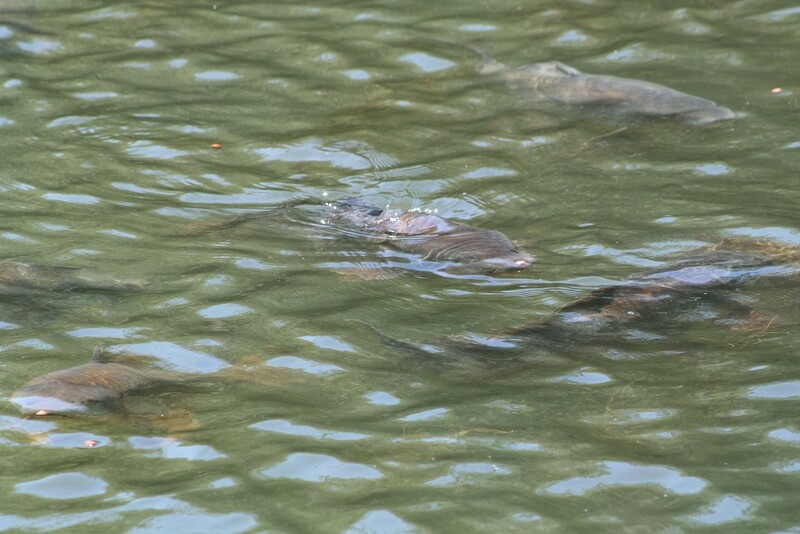 Without doubt one of the most critical aspects of successful surface fishing is how you feed the swim. Get it right and the fish lose any caution and become much more catchable. Up to the last year or so my free baits were usually delivered with a catty. This has several limitations such as range, accuracy and nuisance awareness. 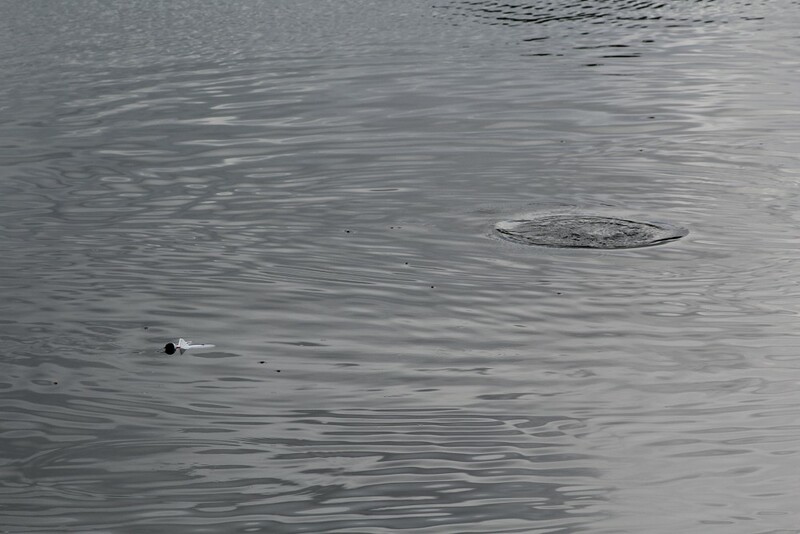 Range, is an obvious problem as most floaters are small and light so they don’t catty very far. Accuracy, it can be important to judge the drift and put your free baits in position to drift over fish without spooking. Nuisance awareness, stand at the front of a swim and using a catty can alert every duck, coot, swan and sodding seagull for miles or so it seems. 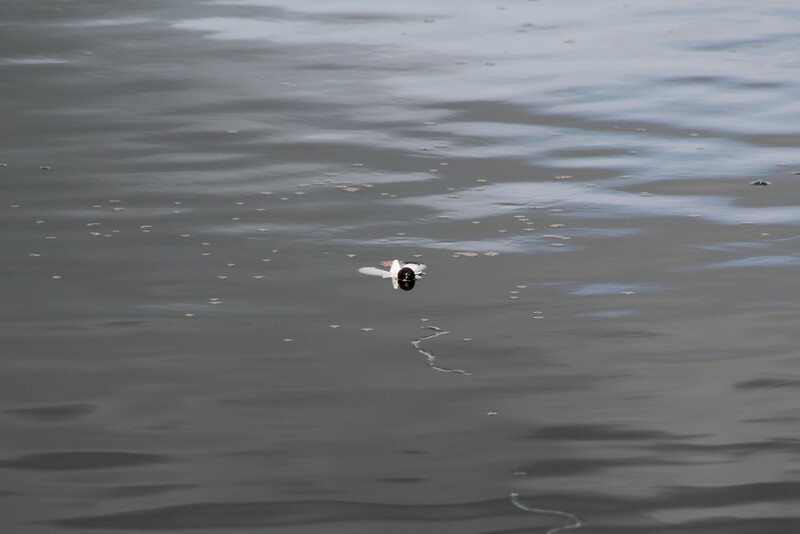 These days an essential part of my surface fishing gear is the mini Spomb. It takes a handful of floaters and on a small spinning rod will happily cast fifty/sixty yards with ease and accuracy plus up to now it doesn’t seem to attract nuisance birds anywhere near as much as catty. Yes, you have an extra rod to carry but to me that is a small price to pay for efficient free-bait delivery. 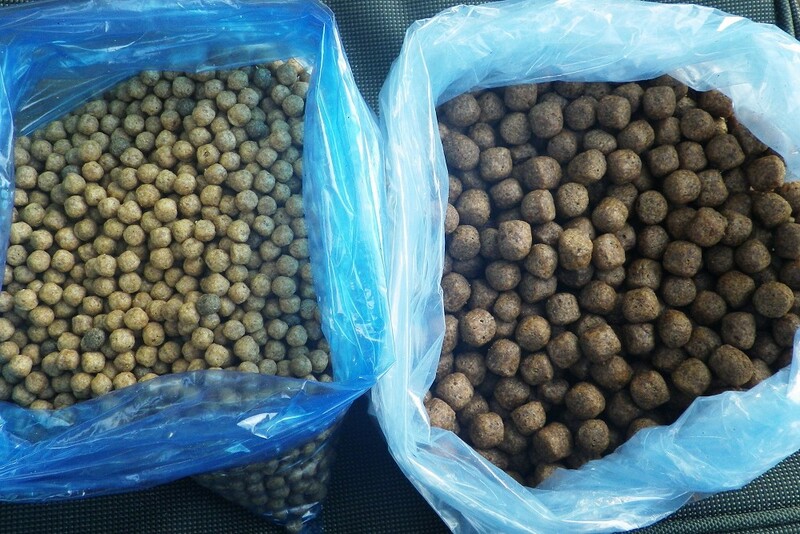 Most of my floater fishing is done with a combination of 6mm floating pellets and 11 mm. Given the choice I would just fish the 11mm but it’s not quite as simple as that. 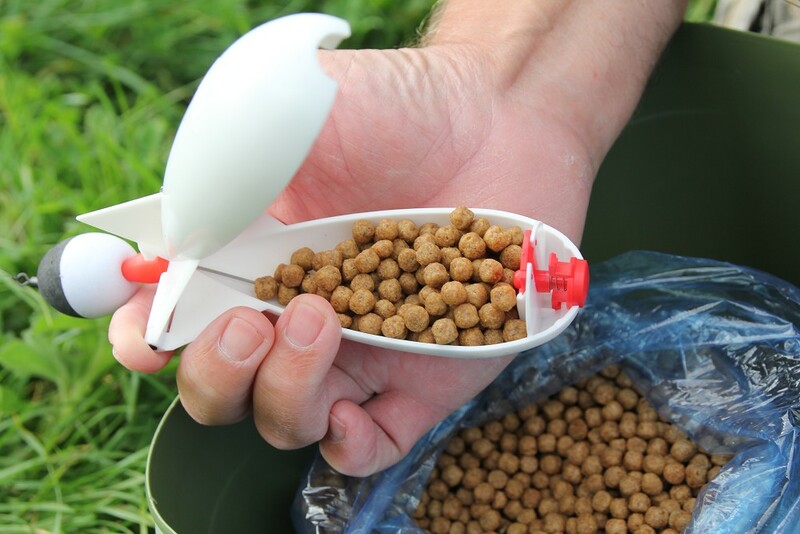 Without doubt feeding the smaller pellet can get the fish feeding strongly, but presenting 6mm pellets on the hook is a pain so the alternative is to feed the 6mm and fish an 11mm on the hook. Can be ok, but too often they become preoccupied on the 6mm and don’t take the 11mm. which is frustrating to say the least. My usual approach is to have both with me, start by feeding the 11mm and only revert to the 6mm if the fish aren’t responding as I would hope. Flavouring floater can give you a massive edge and it’s so easy to do. First of all prepare a bottle of emulsified flavoured oil. Then just put your dry floater pellets in a suitable sized tub/bucket, drizzle over some of the flavoured oil and give the tub a good shake so all the pellets are covered in a light coating. Leave overnight so the pellets can absorb the oil and its … job done. I prepare several bags in advance and put them in the freezer so I always have some ready to go. There are loads of options for the flavoured oil and I would suggest there is plenty of room for experiment so you end up with one that is unique to yourself, but if you want a good one to start with you won’t go far wrong with the following, I’ve lost count of the number of waters its worked well on. 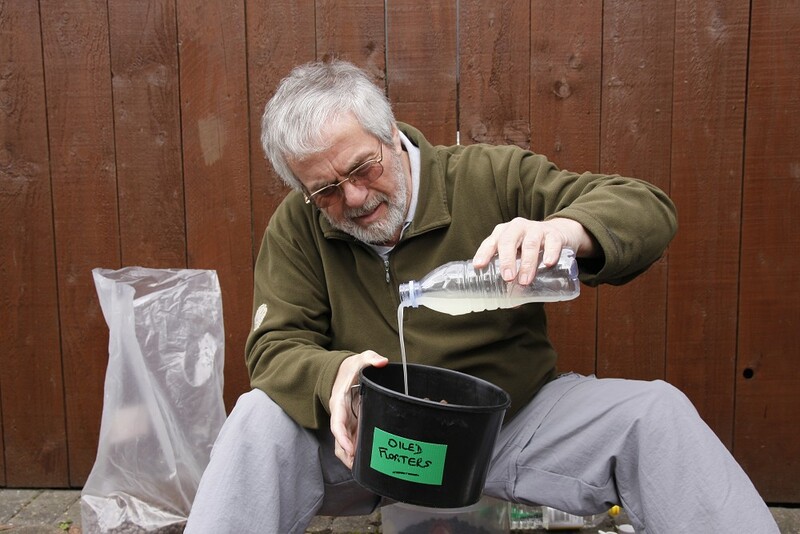 Take a small empty drinks bottle, pour in 200mls of sunflower oil, add 20mls Blue Oyster. Top on bottle and shake vigorously. The mix will go cloudy indicating the oil has been partly emulsified. You’re good to go, but bear in mind the liquid is oil based so store any spare in the fridge. Surface fishing can be very effective, as well as very exciting. 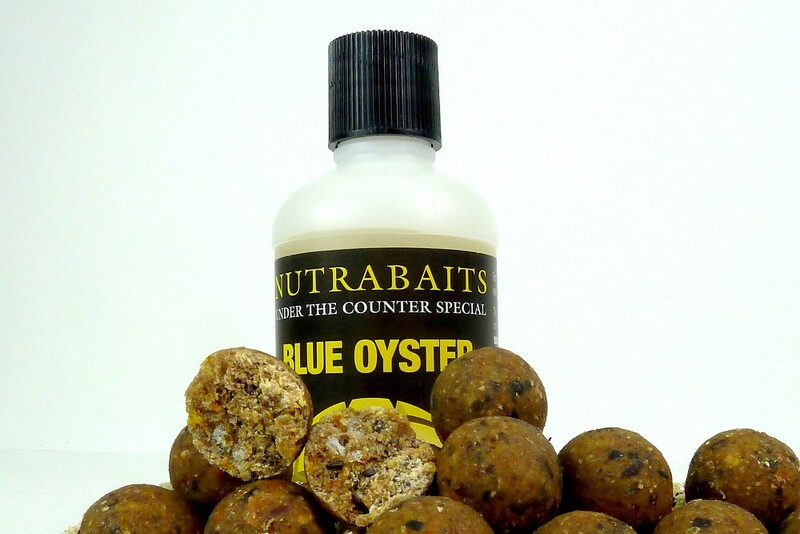 Just watching that big fish as it turns and confidently approaches your hook-bait, the casual slurp and the vortex of water as the bait disappears, followed by the tightening of the line and the explosion of spray as your prize powers off ….. Good luck, it could be you!